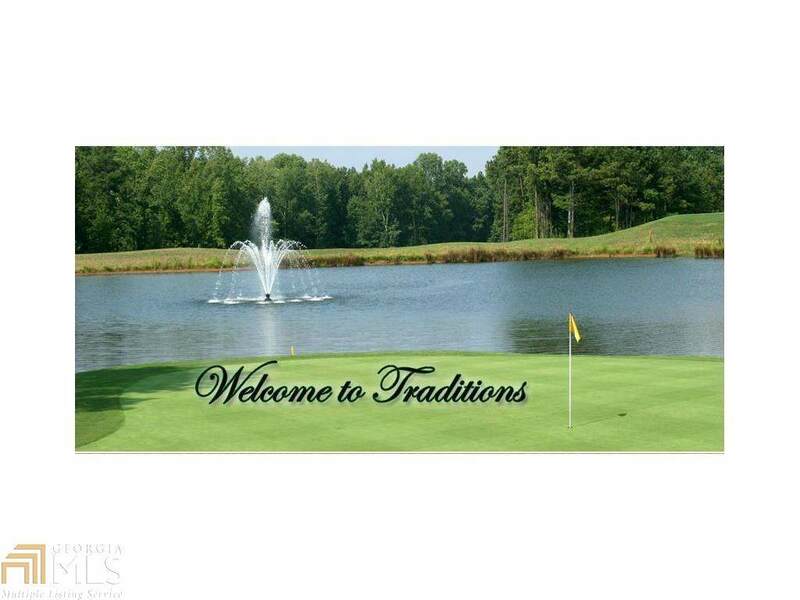 Beautiful Golf Course Lot in Desired Traditions of Braselton Golf Community. 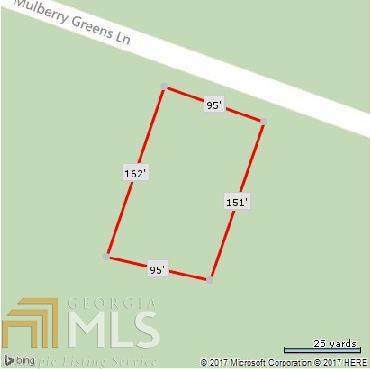 Lot located on the 3rd hole with a great view of the 3rd Green and Fairway. 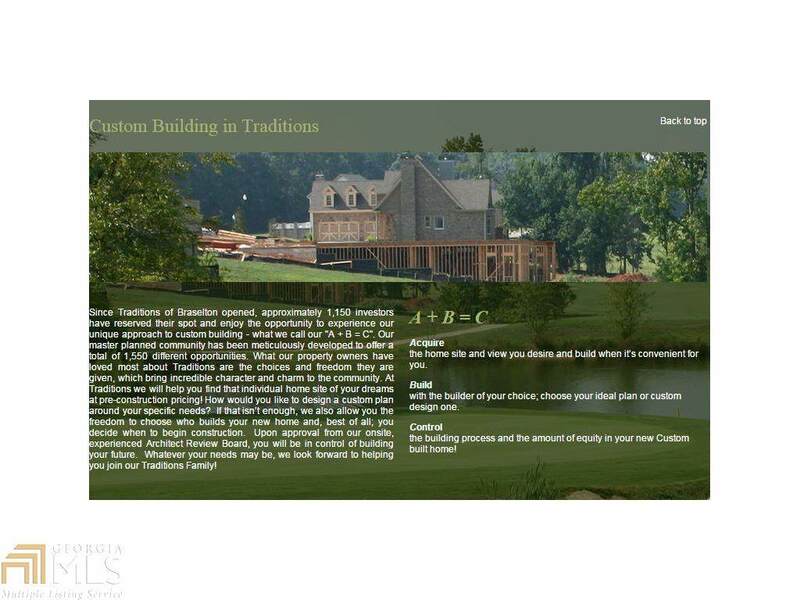 Lot is over a .5 acre and will accommodate most any house plan. Very nice amenity complex swim/tennis, playgrounds, Clubhouse, close to shopping and Restaurants. 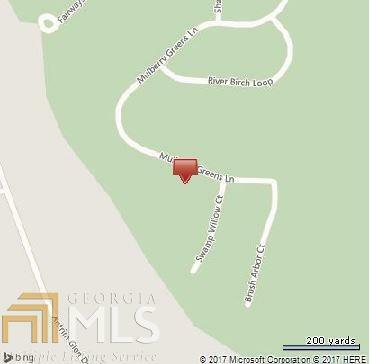 No doubt this is one of the best lots available!